written so that the instant case could be prosecuted. perjury and spoliation to be overturned. a problem for them: the other half are apparently not bothered by it. to tag the case for non-publication. law, because the courts know that this legitimate law should trump public policy. As long as perjury in furtherance of destruction of evidence is sanctions by our courts, we don’t have a true justice system. We merely have a decision-making system. 2. It’s time for California Civil Code §47(b)(2), which became law in 1991, to be directly addressed by a California court. obviously read CCC §47(b)(2); they couldn’t have missed it. Still, these courts claim that the litigation privilege is absolute. without trial, without any decision on the merits, due to spoliation and falsification of documents furthered by perjury. 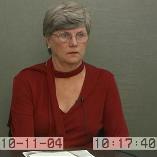 perjury by CVE President VIRGINIA BOYD. the use of this evidence. the effect that two teachers called him at home on the previous Saturday night. that two people had called him at home regarding plaintiff. his home around 8:30 in the evening. statutes by DEFENDANTS WATSON, TUCKER, HERSH, BOYD, CTA AND CVE. February 2003, and is now retired. 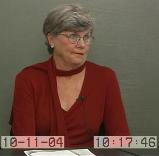 a resident of San Diego County, California and an employee of CHULA VISTA ELEMENTARY SCHOOL DISTRICT. employed as a teacher at Castle Park Elementary School. TEACHERS ASSOCIATION in San Diego Superior Court case number GIC 781970.
a local chapter of CALIFORNIA TEACHERS ASSOCIATION. labor organization authorized and existing under the laws of the State of California. damages to plaintiff alleged in this complaint. merely have a decision-making system. belief, and as to those matters, I believe it to be true. and in furtherance of, the conspiracy and above-alleged agreement. statutes by DEFENDANTS TUCKER, HERSH, BOYD, CTA AND CVE. to create fake “notes” of that meeting. 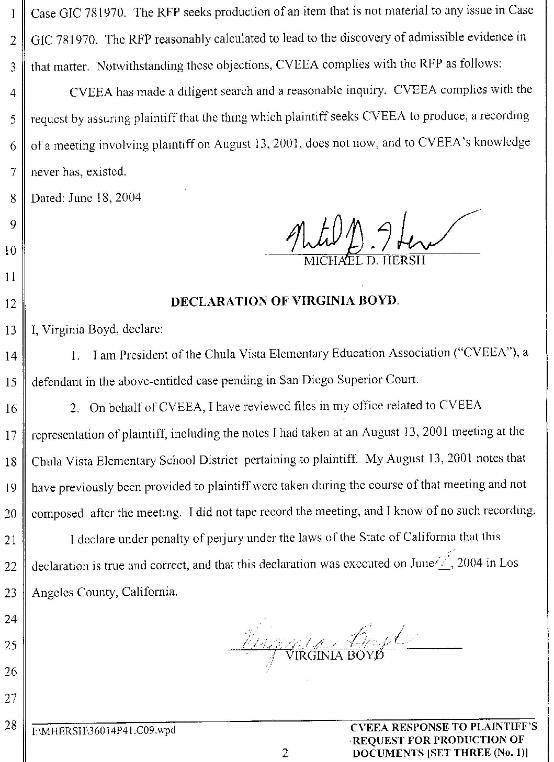 during a meeting at CVESD on August, 2001.
of the use of the evidence. doing everything they could to hide WATSON’s crimes. 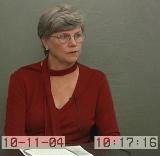 Instead of taking notes, BOYD made a tape recording of the August 13, 2001 meeting. was blank, and creating a bogus document. (which vanished) and the notes she later created (which were phony).